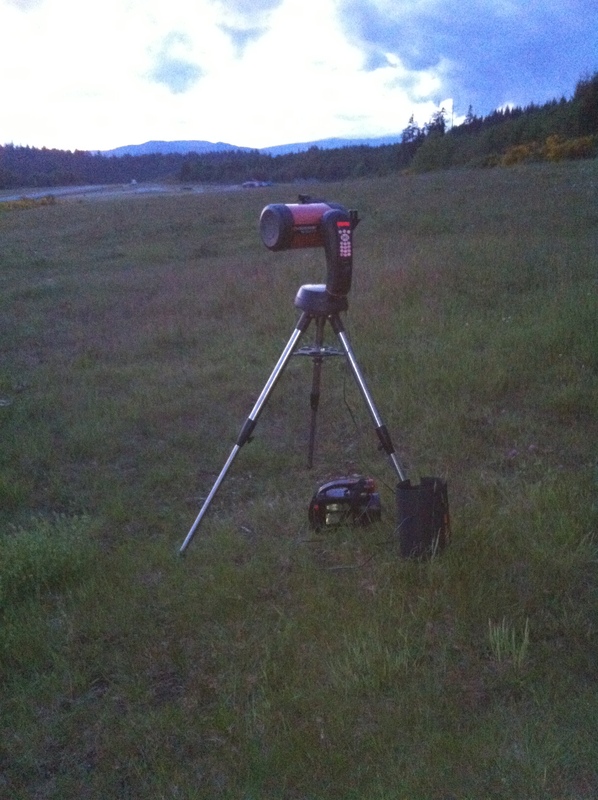 We frequently encounter individuals who have telescopes but don’t know how to use them. If you are in this category, bring your telescope down to the Sunshine Coast Arts Centre on Friday, 10 April, at 7:30 PM, and we’ll show you what do to with it. 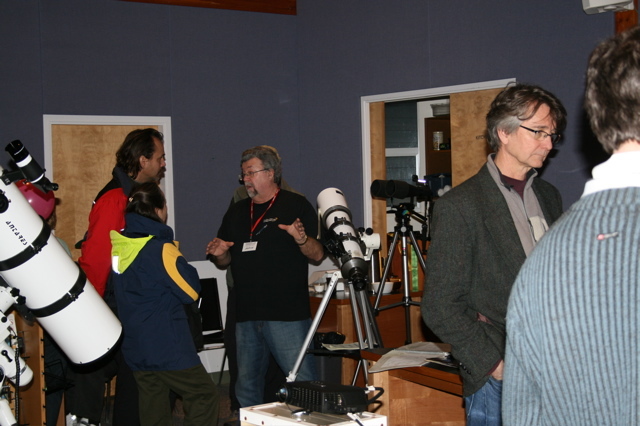 If you don’t own a telescope, members of our Centre will have their own there to show you how they work. Often people ask us what to buy as a beginner telescope so I have attached a scan (see link to PDF below) of 4 telescopes starting at just $149., all available online from http://www.canadiantelescopes.com/, free shipping included I might mention. These are all alt-azimuth mounted or push and pull as its much easier to operate and there is no need to learn the names and locations of any alignment stars as you do with a goto telescope. So there you go! Department store prices but much higher quality than you will find at a department store. The beauty of these 4 scopes is they are always ready to grab and go, they are light and portable, you can go outside and be looking at the moon or planets the first day you get it (try that with a goto), they have stable mounts and take standard eyepieces and they all come with everything you need to get started right away. Last but not least they are inexpensive and thats what you want with a first telescope… spend the bigger dollars on the next one when you have a better understanding of your own needs. Speaking of department store quality a simple rule of thumb is that if the box cover advertises the magnification then its not an astronomical telescope… doesnt matter if it says it is on the box… its not. The mount will wobble so bad you wont be able to see a thing and it probably wont take standard size eyepieces… dont buy it no matter how inexpensive! This certainly isnt the last word on whats good for a beginner so others may want to chime in with there own advice…. please do!